David Graham, HKEX’s Chief Regulatory Officer and Head of Listing. Below are recommendations to improve the quality of ESG reports, along with some of CSR Asia’s approaches and examples for reference. Get senior management buy-inSenior management of companies, such as C-level management, directors and key decision makers, should be accountable for ESG reports. However, they are commonly only involved in the later stages of the reporting process, such as at the sign-off stage. Senior management buy-in at the beginning of process allows more effective resource allocation, such as delegation of roles and responsibilities, enhanced cross-departmental coordination, simplified internal administrative procedures (we know this can be headache for some companies!) 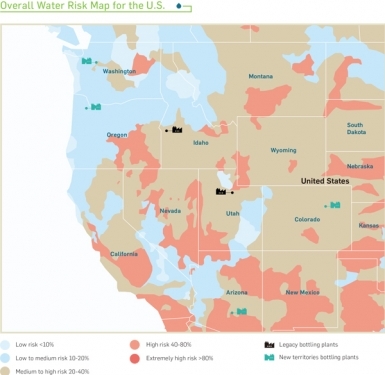 and better informed ESG associated risks and opportunities. Focus on what mattersAs suggested by the Guide and popular reporting frameworks like the Global Reporting initiative (GRI), companies are encouraged to report their material ESG issues (i.e. 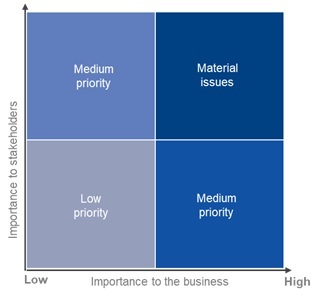 issues which are the most important and relevant to their business and stakeholders). ESG materiality assessment allows companies to identify issues that matter to their business as well as their key stakeholders (including your investors).Read more: How investors view companies’ ESG performanceCSR Asia’s ESG materiality assessment methodology enables companies to develop their own ESG materiality matrix diagrams (see diagram below), allowing them to achieve more inclusive, balanced, and comprehensive ESG disclosure. Based on the findings, companies can develop more strategic management approaches and action plans according to the level of materiality. Avoid too many technical terms and communicate with infographicsAn ESG report should be easy to read and able to make an impression on readers. Making content too technical and wordy may lose your readers in the objective of the report. Instead, focus on simply and effectively communicating your ESG performance, efforts and impact with your stakeholders. It is crucial, yet sometimes difficult, to strike a balance between presenting business-specific (and in-depth) content and conveying easy-to-understand and concise messages in the report. 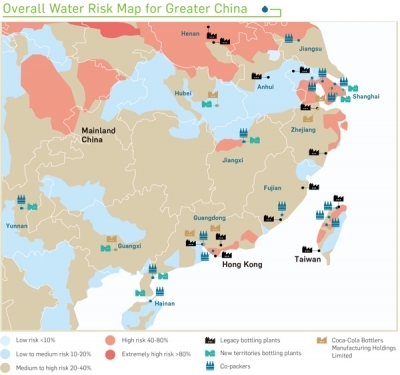 The use of infographics could serve both purpose – cutting down the wordy (and sometimes, boring) description in your ESG report and making your efforts easy to understand.For example – Swire Beverages’ 2017 Sustainable Development Report: The graphics illustrate water risk mapping Swire Beverages conducted for their major operation areas to better understand corresponding risks and environmental conditions. Communicate your commitments and future plansESG reports should communicate the company’s ESG performance during the reporting period as well as its commitment on its material ESG issues. This may include targets and future plans for short-, medium- and long-term timelines. 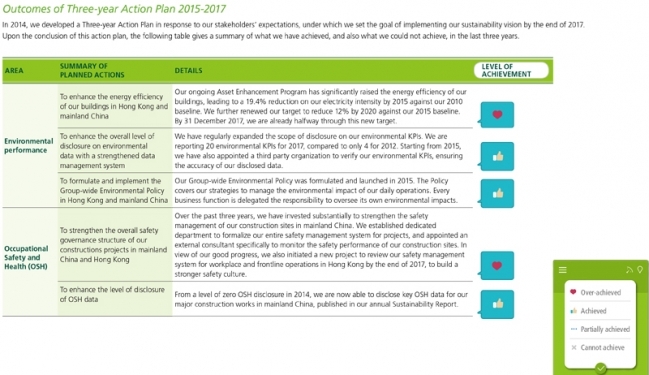 Companies are advised to update the status of their ESG performance against the targets and commitments in their ESG reports.Example: Hang Lung Properties Sustainability Report 2017: Hang Lung Properties developed a Three-year Action Plan in 2014 and discloses corresponding status and updates every year in their Sustainability Report. CSR Asia has produced more than 50 ESG/ Sustainability Reports over the last five years, covering different sectors including property development, construction, food and beverage, hospitality, transportation, shipping and logistics, conglomerate and others. If you want to know more about our ESG Report consulting services, please do not hesitate to contact me via [email protected].